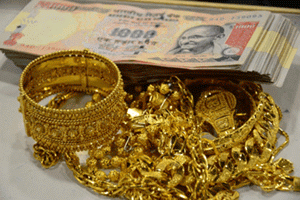 AMS offer gold loan which is secure application process at low interest rates. A. Loan up to Rs. 1 Lakhs - 13.00% p.a. .
B. Loan above Rs. 2 Lakhs - 12.00% p.a.